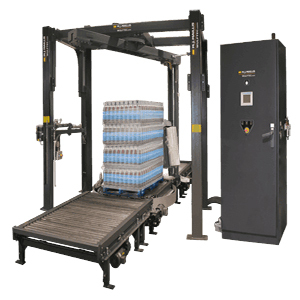 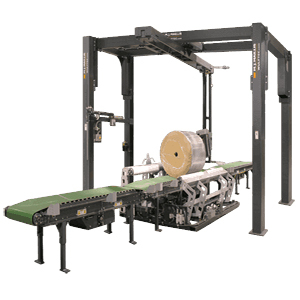 Rotary arm stretch wrappers revolve around your pallets, making them an ideal choice for light or unstable loads. 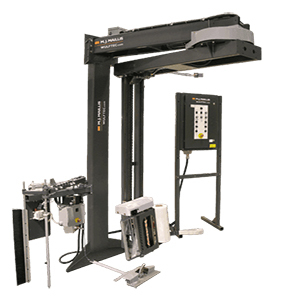 They are secured to the floor and have a slightly larger footprint than turntable stretch wrappers, and can be customized or conveyorized to meet your needs. 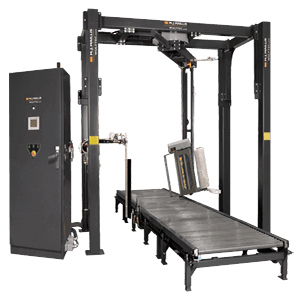 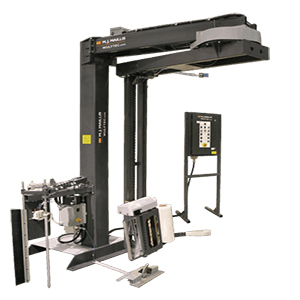 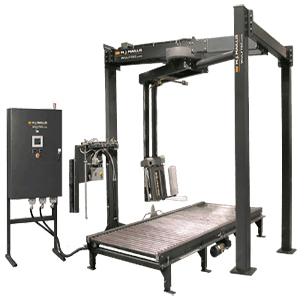 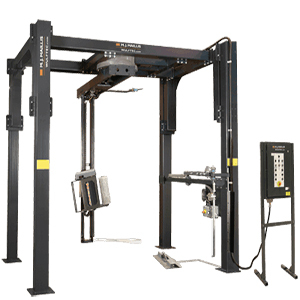 To learn more about our automatic rotary arm stretch wrappers, give us a call at (609) 586-7200 or request a quote online.